It's time to discover your edge. 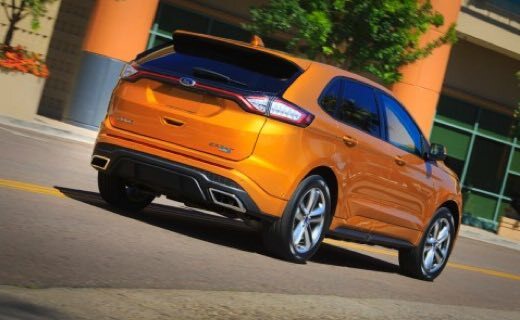 The much-anticipated Ford Edge has now arrived at Arnold Clark Ford, bringing with it a broad, bold look and as much kerb appeal as you’d expect from Ford’s signature SUV. 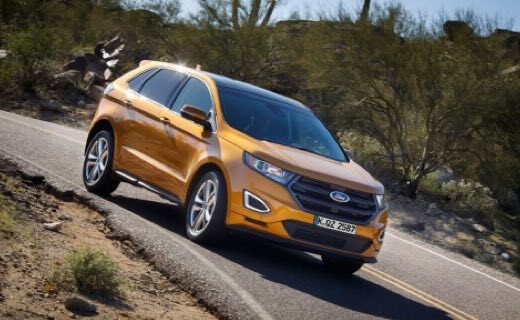 Giving understatement a distinct swerve, the athletic-looking Edge goes big and beautiful, with a stylish silhouette and attractive design flourishes in the grille and headlights to keep things distinctive. The Sport trim also adds a body-coloured bumper and blacked-out trim. 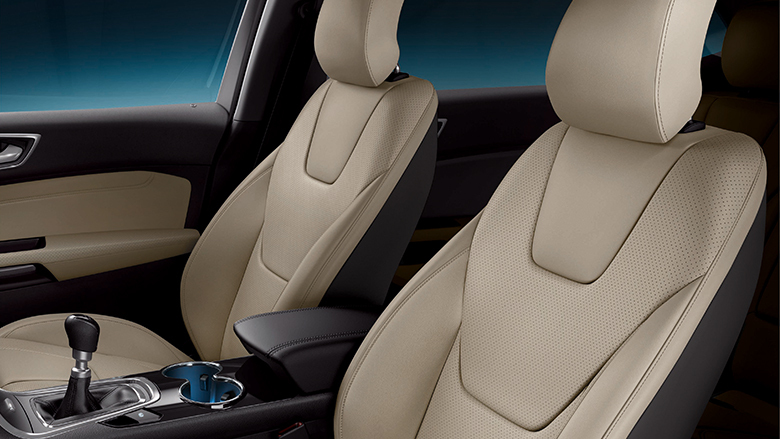 Expect more from an interior. 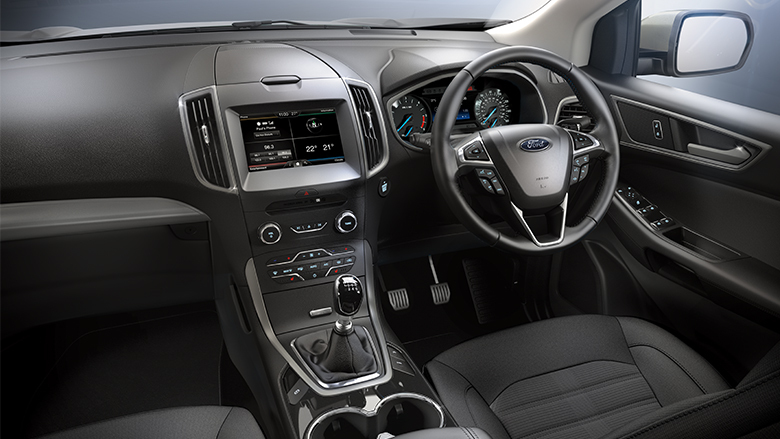 With premium materials and intuitive controls, the Edge dials the quality up to 11. 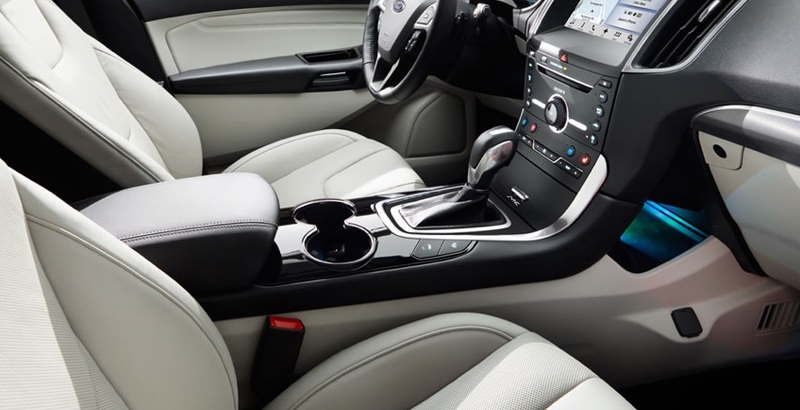 Go on – stretch out – there’s plenty of space for everyone, and you can opt for a heated steering wheel to defrost cold hands. 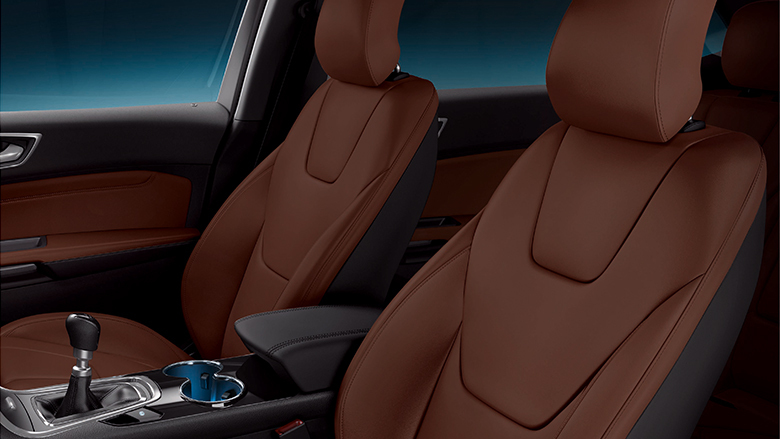 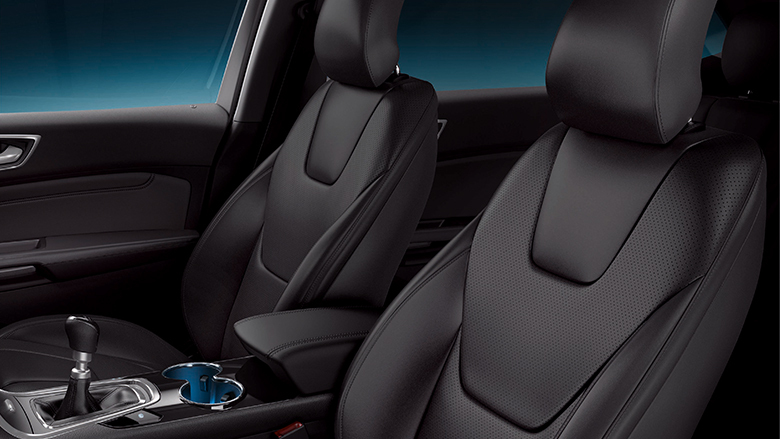 There’s even the option to specify heated rear seats to keep passengers cosy on wintry journeys. Wherever you decide to go, the Edge’s Intelligent All-Wheel Drive provides an extra measure of confidence and security, whether you’re nipping through the city, tackling the school run traffic or bringing along the entire family for a weekend in the country. 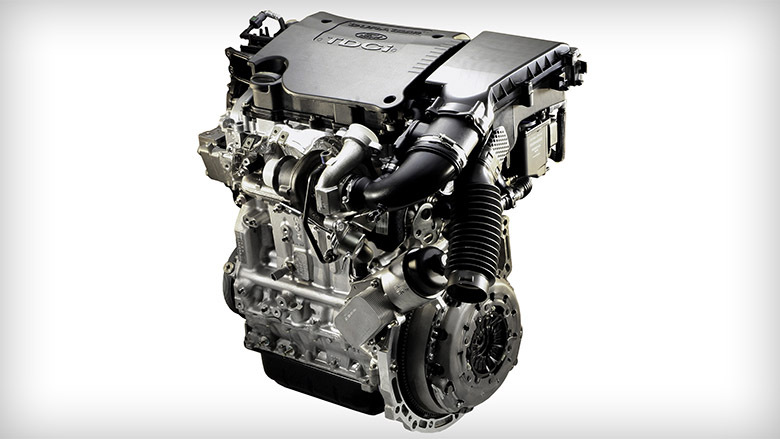 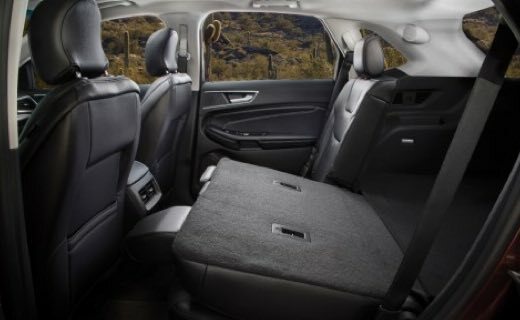 This midsized crossover is always ready when you are. Designed with safety as a priority, the Edge’s roster of available safety spec is extensive. 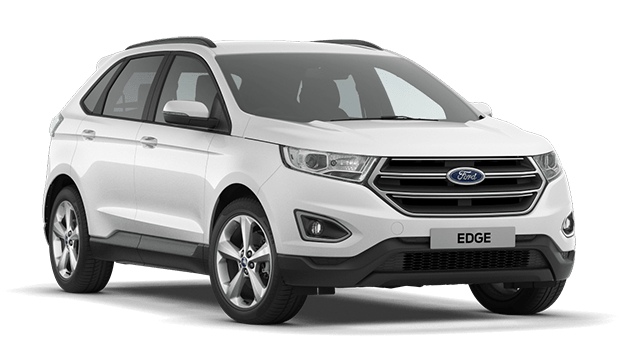 As standard, receive standard reversing camera, dusk-sensing headlamps, traction control, tire-pressure monitoring and airbags. 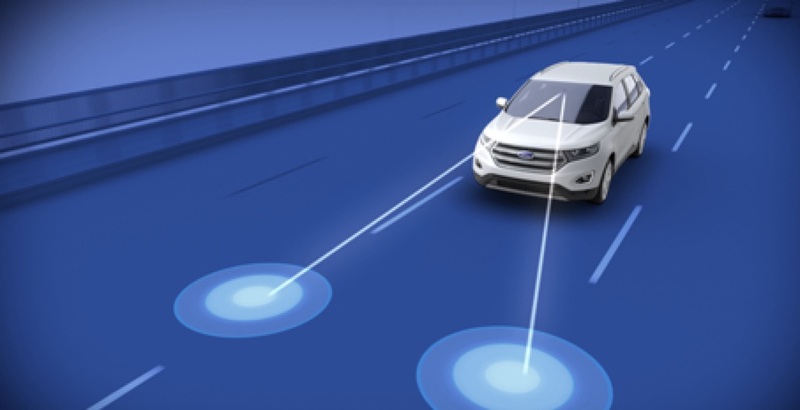 There’s also autonomous emergency braking, lane-departure warning and blind-spot monitoring to keep you and your passengers protected. 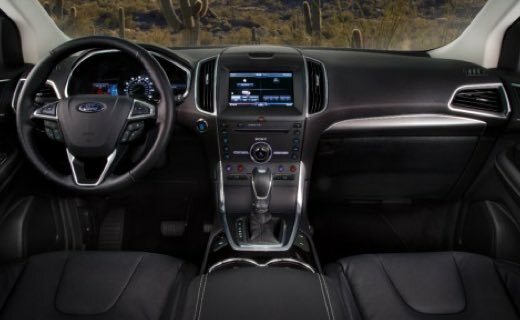 The new Ford Edge is available in four different trim levels: The SE, which includes rear-view camera, intelligent access with push-start button and 6-way adjustable passenger seat; the SEL, which adds reverse sensing system; Titanium, with ambient lighting and Sony audio system; and the Sport model with fun flourishes like aluminium pedal covers and a 2.7 litre EcoBoost V6 Engine. 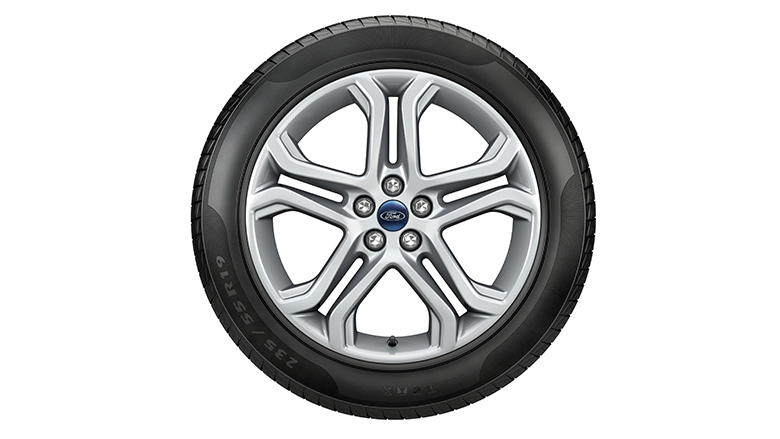 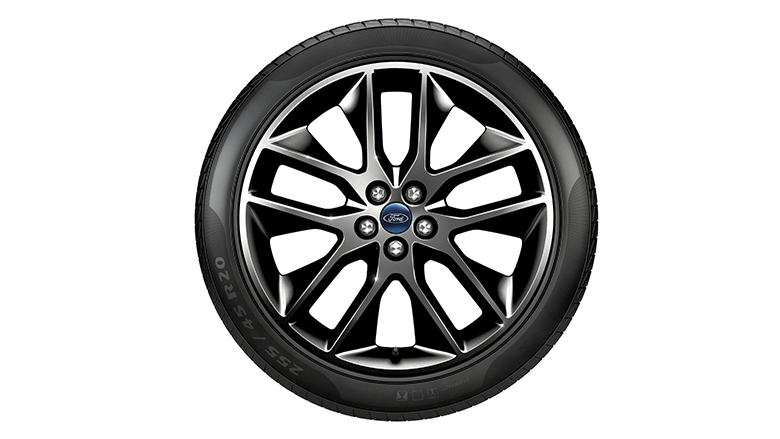 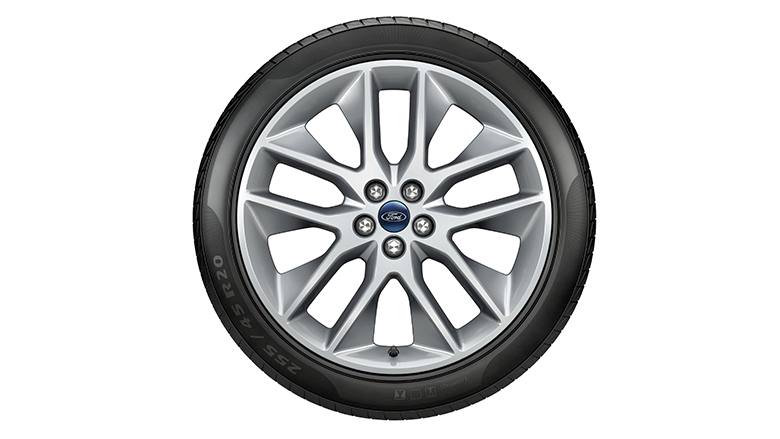 20” 5x2-spoke alloy wheel with polished face and darker silver feature (optional on Titanium). 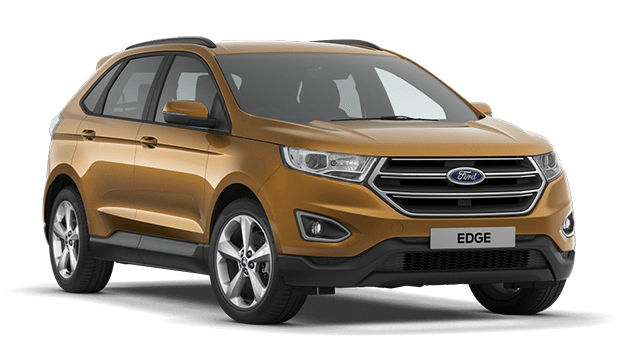 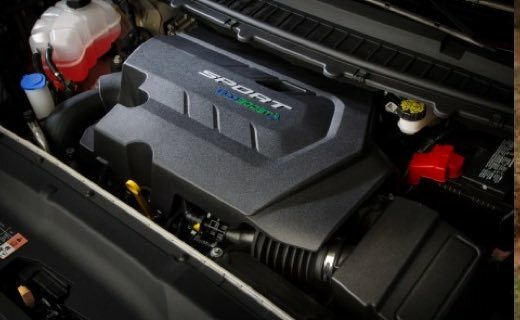 There are two versions of the same 2.0-litre TDCi diesel engine on offer, with either 177 or 207 bhp available, depending on your preference. 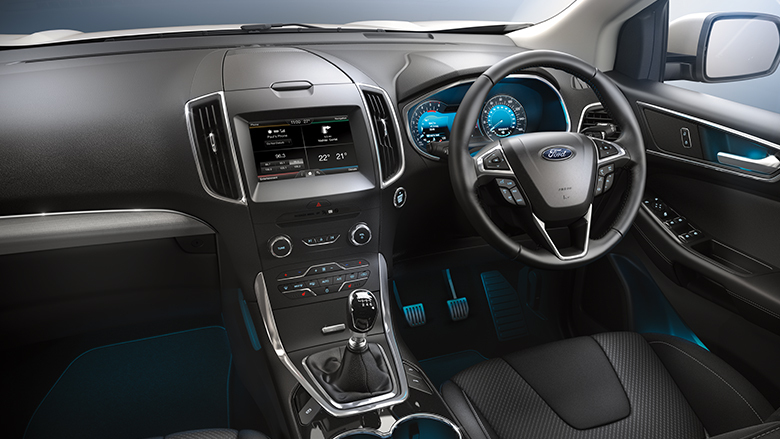 The more powerful of the two is available with a six-speed automatic gearbox. So what are you waiting for? 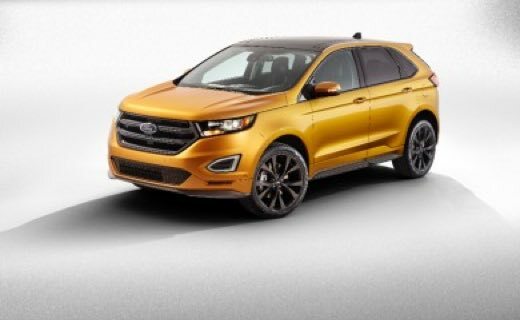 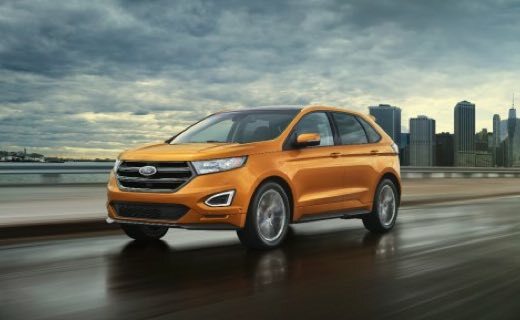 Let us help make your journey memorable with the All-New Ford Edge.